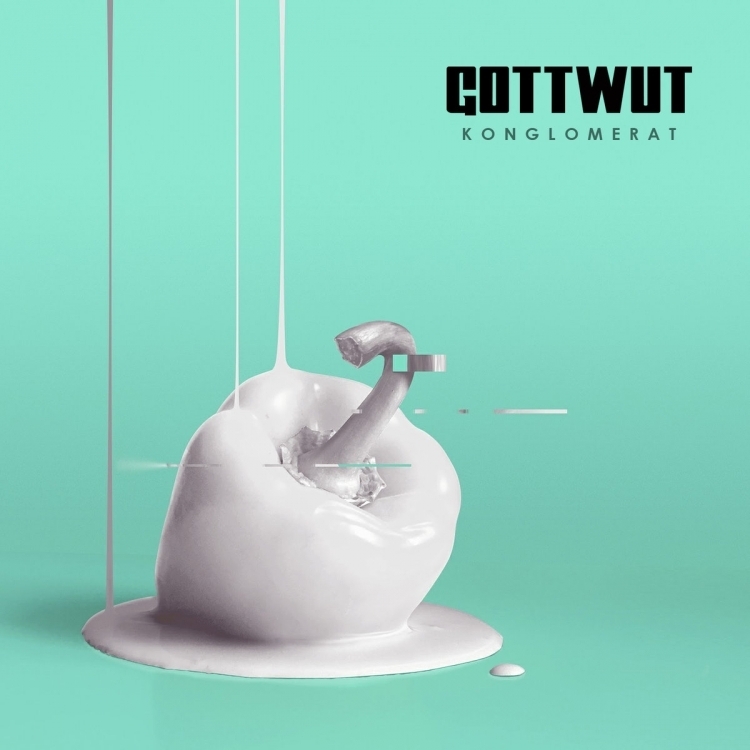 Russian industrial metal project Gottwut have released their debut album "Konglomerat". Sounding off as if Rammstein were born and raised in Russia instead of Germany, Gottwut takes their influence from the legendary band as well as others such as KMFDM and Nine Inch Nails. Gottwut stands for two words meaning "God" and "Rage", symbolizing the creative and destructive forces embodied in human nature.